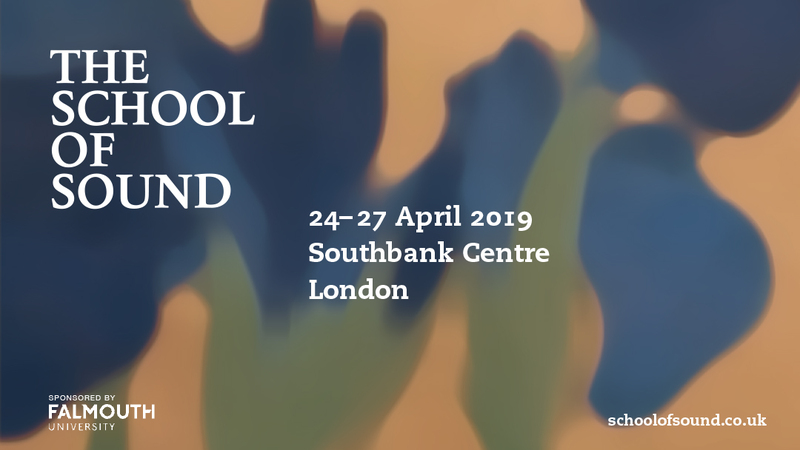 The School of Sound is a biennial symposium exploring the creative use of sound across the arts and media. It is 4 days of masterclasses, talks and presentations. This year it takes place at the Purcell Room, Southbank Centre, London, from 24-27 April. The School of Sound International Symposium, a unique event exploring the creative use of sound across the arts and media….